The Beauty Scoop! : The Correct Way to use a Kirby/Hair Grip... Apparently?! The Correct Way to use a Kirby/Hair Grip... Apparently?! shuuuttupp?! I don't believe it! 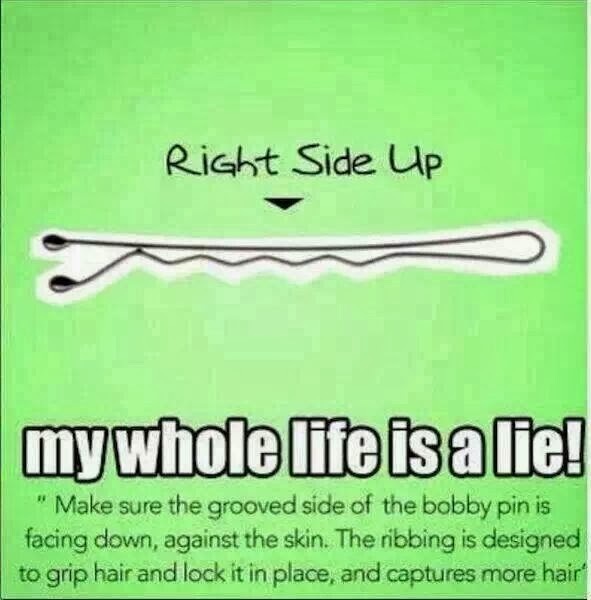 My whole life has been a lie!! No invert it thanks for share it.